Gum disease, also known as periodontal disease, is preventable. Brushing and flossing daily is the number one component in prevention and healthy oral health living. Read our tips below and contact your County Dental office today if you notice any of the warning signs listed in this blog. Floss. Flossing at least twice a day helps remove food particles and plaque between teeth and along the gum line that your toothbrush can’t quite reach. Know your risk. Age, smoking, diet and genetics can all increase your risk for periodontal disease. If you are at increased risk, be sure to talk with your dental professional at County Dental today. 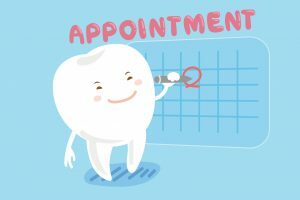 We can create a unique oral maintenance plan specifically for you to help treat periodontal disease and help you maintain good oral hygiene and healthy living. 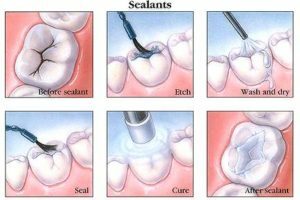 What are Warning Signs of Gum Disease? Contact your dentist if you show any of the following warning signs: gums that bleed easily, tender and swollen gums, persistent bad breath, and permanent teeth loss. Poor oral hygiene, smoking, genetics, pregnancy, crooked teeth, and diabetes are factors that may cause an increased chance of developing gum disease. If you do exhibit signs of gum disease, we will create a caring and customized treatment plan to reduce the infection and reverse the progression of gum disease. County Dental is a featured Provider of Dental Direct. Dental Direct is a discounted dental savings plan program offering 30-60% savings on over 150 discounted dental services and 1 FREE teeth cleaning per member, per year. Enroll today. Get 0% financing with Care Credit! 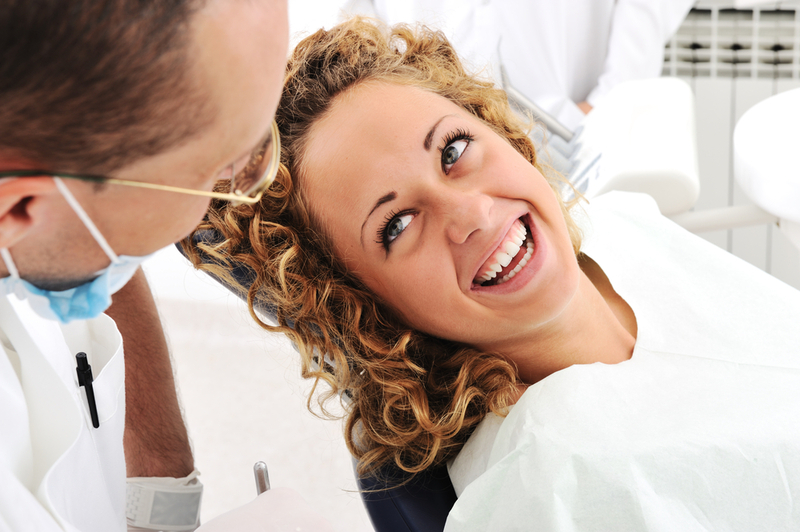 Care Credit helps you pay for out of pocket dental expenses for you and your family. Until June 30, 2018, all approved, new CareCredit applicants can receive a free Sonicare brush when they make a charge of at least $200 before June 30, 2018. Start saving today.